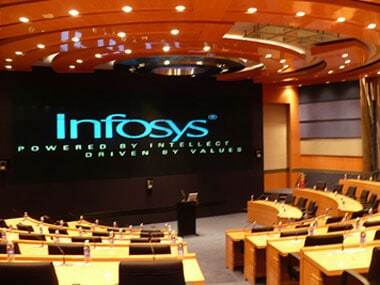 Infosys on Friday reported a 30 percent drop in its December quarter net profit on higher expenses even as it approved a Rs 8,260-crore share buyback — the second in less than 13 months' time. 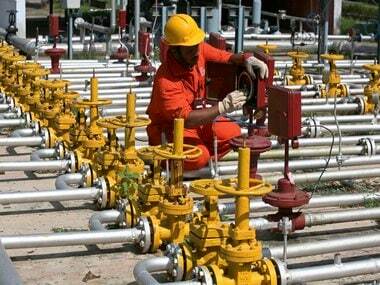 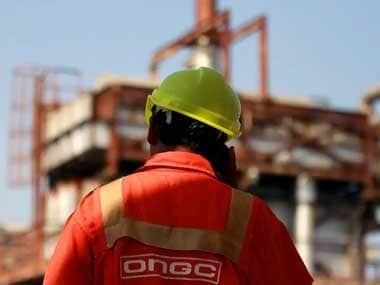 ONGC shares closed almost flat at Rs 148.65 on the Bombay Stock Exchange (BSE) on Thursday. 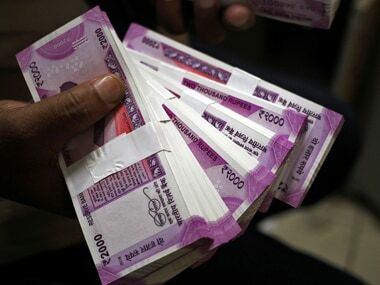 The government is targeting a minimum Rs 5,000 crore through share buyback offers of state-owned firms like Coal India and BHEL. 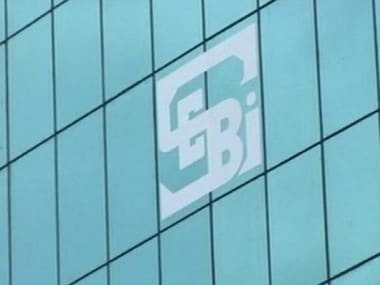 Markets regulator SEBI has revised the regulations for share buyback to provide more clarity on the requirement to make public announcements. 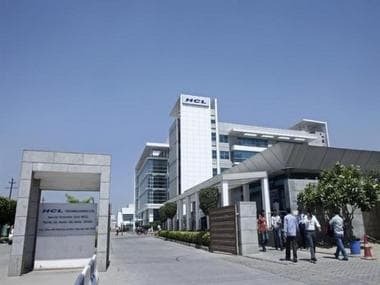 In July, HCL Technologies had announced the buyback programme for FY19 at Rs 1,100 per share. 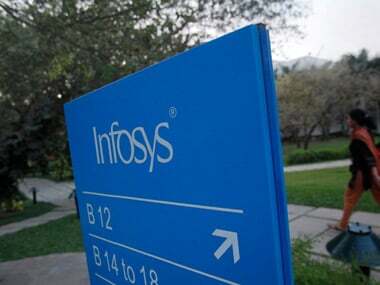 As per the guidelines, CPSEs having net worth of at least Rs 2,000 crore and cash and bank balance of above Rs 1,000 crore have to mandatorily go in for share buyback. 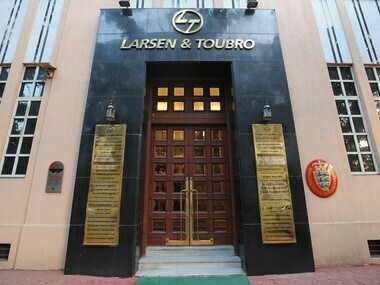 In a stock exchange filing, Larsen & Toubro (L&T) said its board has approved the proposal to buy back six crore shares at a maximum price of Rs 1,500 apiece.